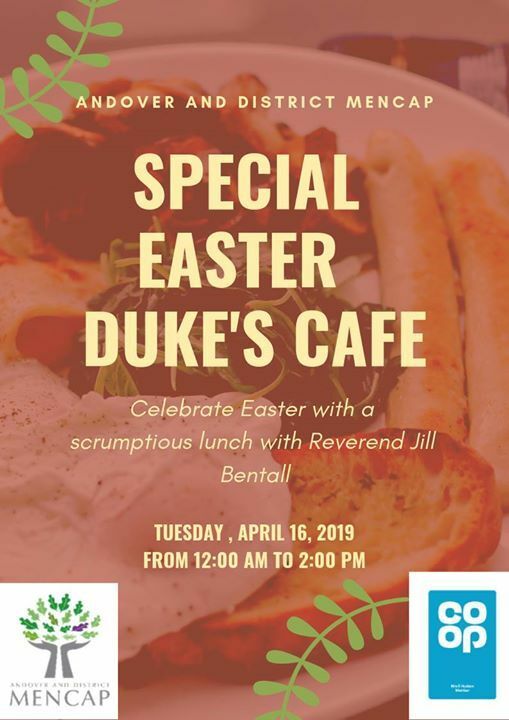 Join us at Duke's Cafe for a special Easter celebration. Jill Bentall will lead a special Easter service between 2.00 and 2.45 pm. 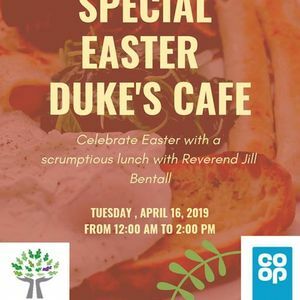 We'll also have an Easter Afternoon Tea afterwards and announce the winner of the Easter Bonnet competition.